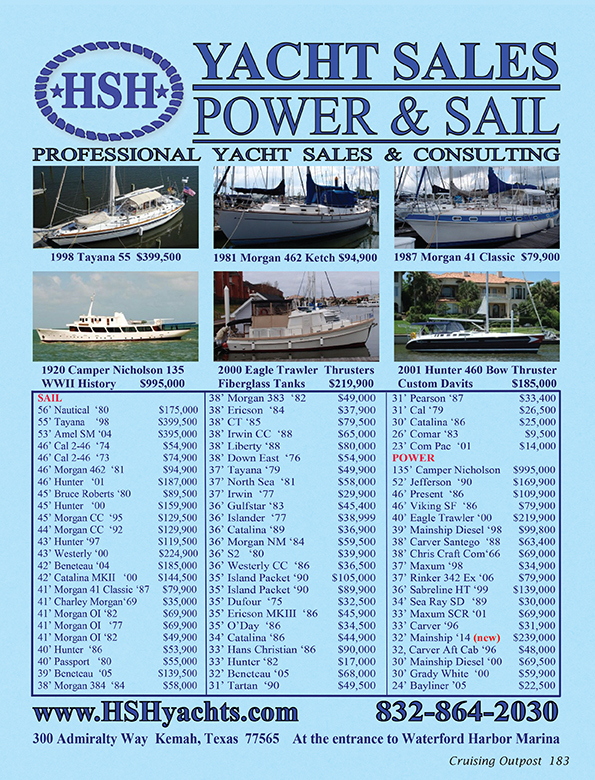 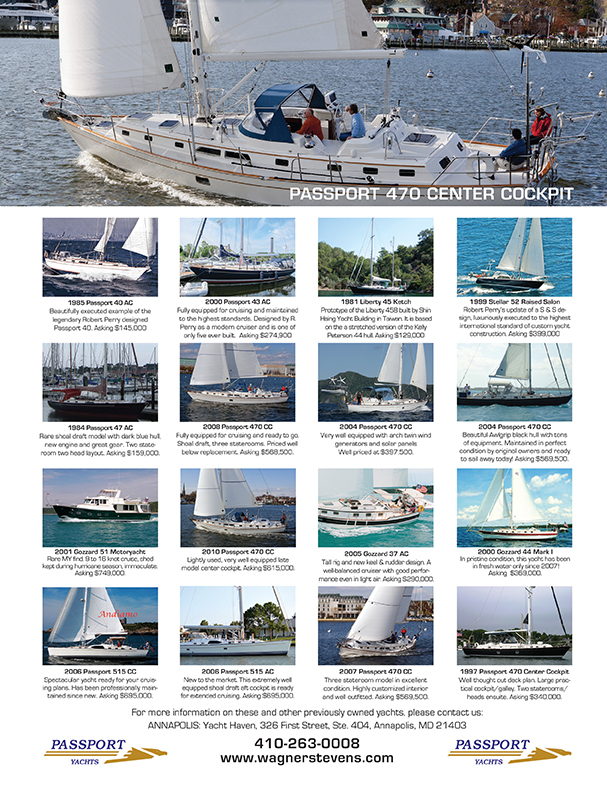 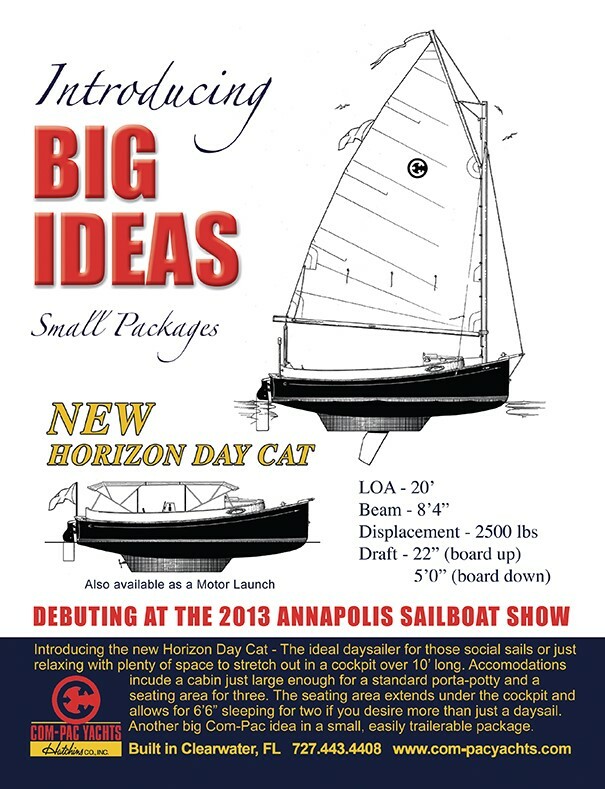 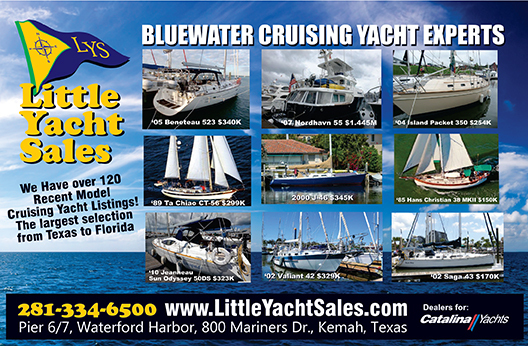 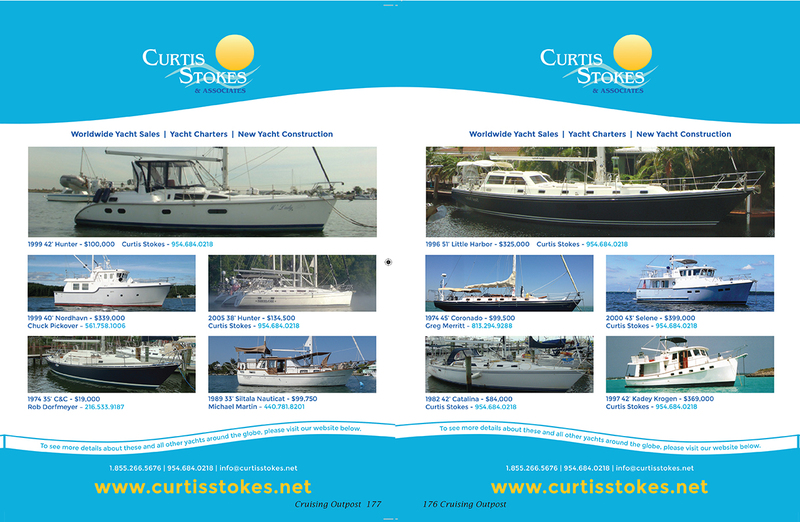 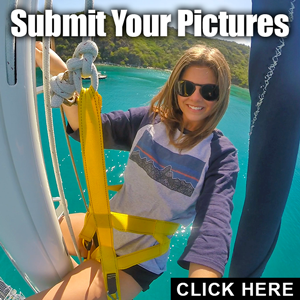 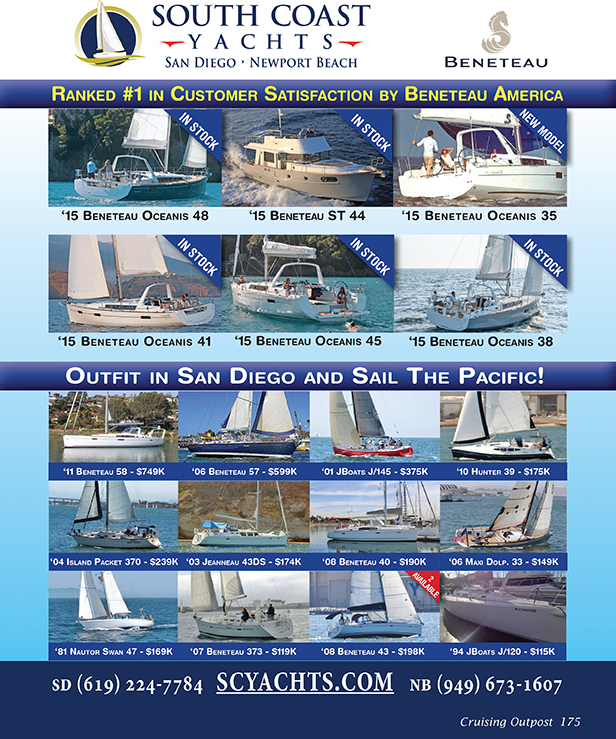 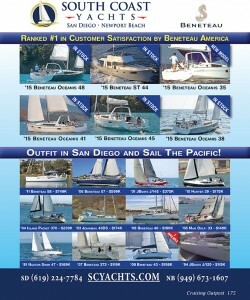 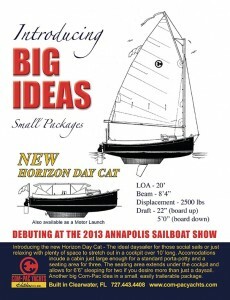 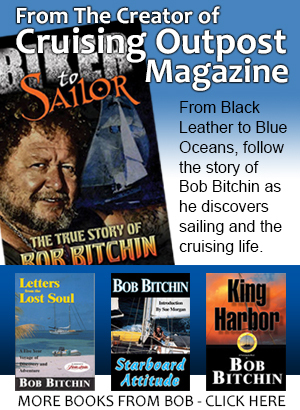 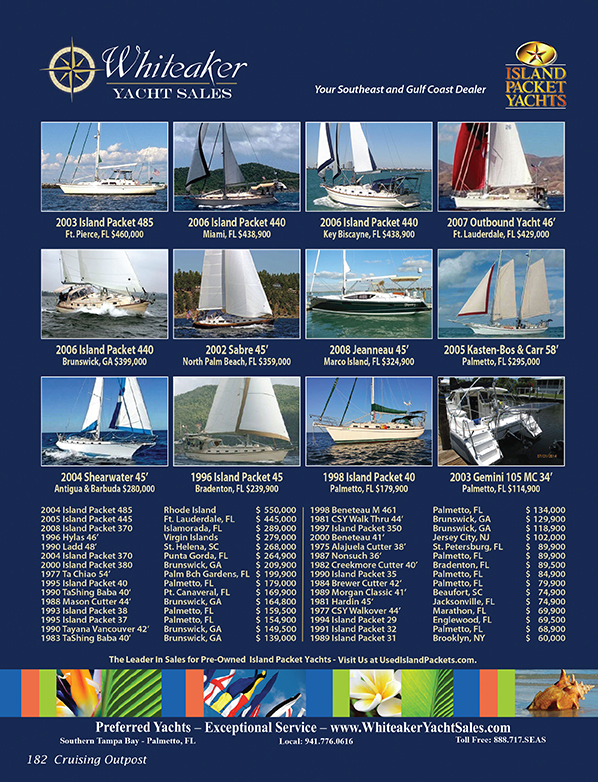 The brokers here all support Cruising Outpost with their print ads, and since their inventories change faster than we can print them, we are happy to put these links to their site so folks who are looking for a boat can see what their current inventory is. 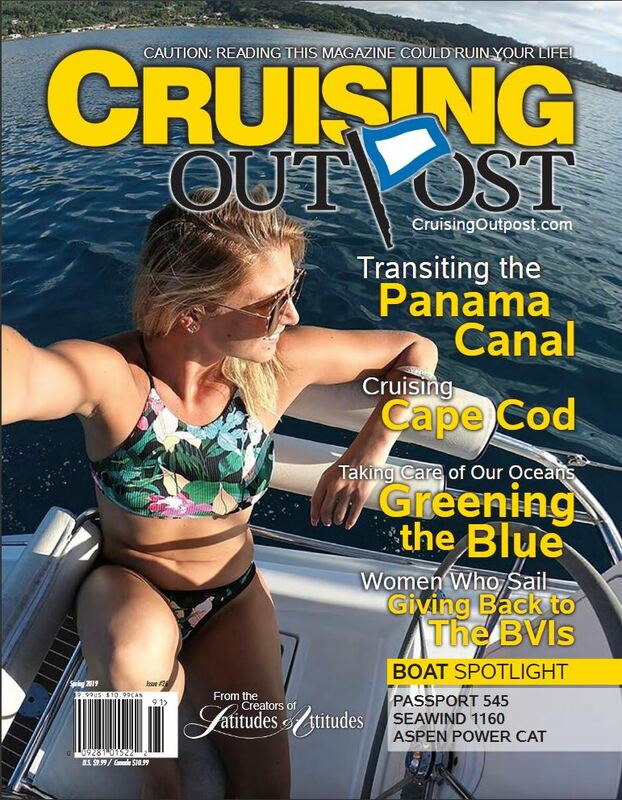 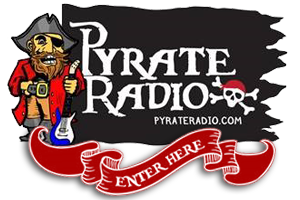 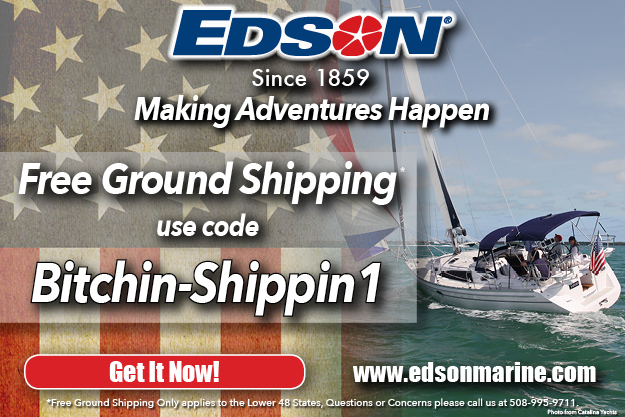 Everyone on this page advertises with Cruising Outpost, so be sure to tell them where you saw the boat when you find the one you are looking for. 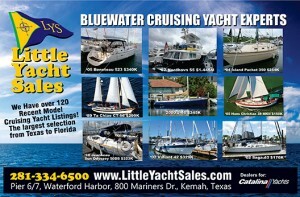 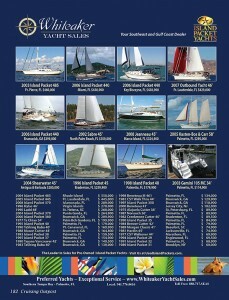 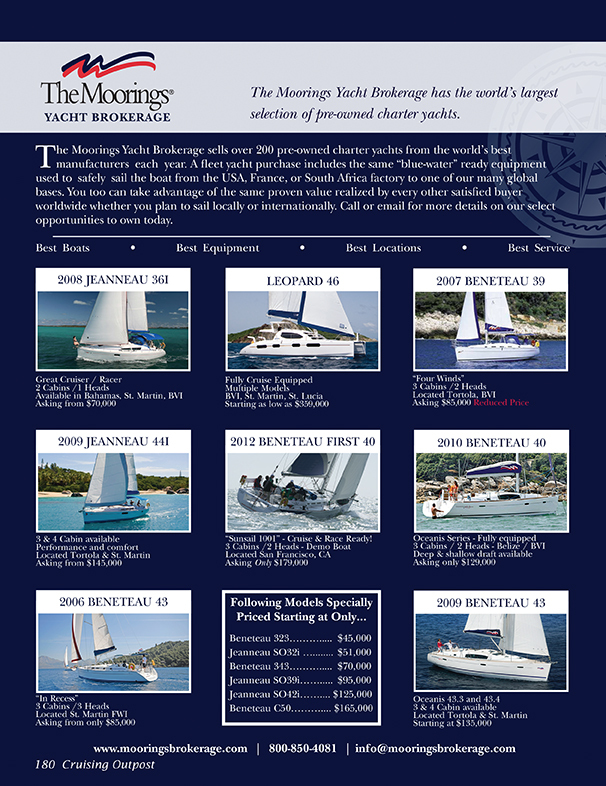 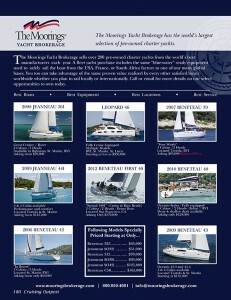 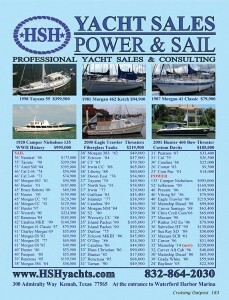 Just click on the website url and it takes you to their website for the very latest boats for sale!